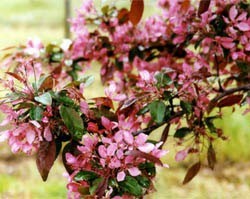 Many fruit trees are grown as much for their ornamental attributes as for their fruit. 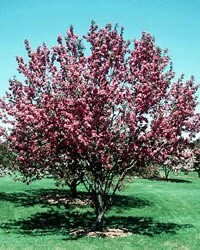 However, increasingly, numerous fruit-bearing trees are selected precisely for their ornamental features, which includes showy, sometimes double flowers, large and colorful fruits that persist well into winter, and fiery autumn foliage. 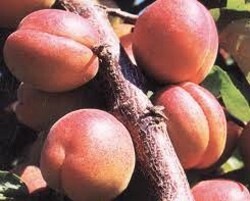 The Tomcot Apricot is a very consistent and productive apricot variety. 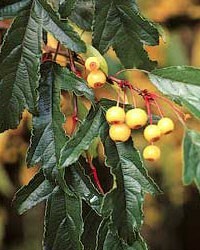 The large, orange fruit is firm and the flesh is sweet. The Tomcat Apricot will be ready for harvest, 2-3 weeks before Wenatchee Moorpark and 4 days before Goldstrike and Goldbar. 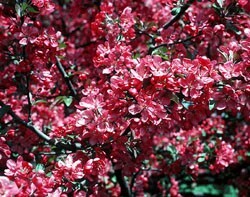 This fruit tree is partly self-fruitful but they will produce larger crops if cross-pollinated by another apricot. 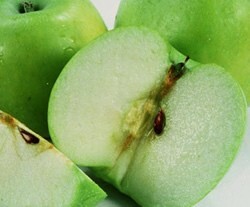 The fruit ripens in early July, 2.5 weeks before Wenatchee and 4 days before Goldstrike and Goldbar. 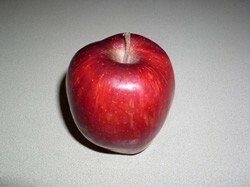 The skin is a light-orange color and slightly glossy. 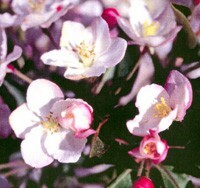 A trace of blush develops on the side that is exposed to the sun. The pit is medium-large and free from the flesh.